ANGEL FLIGHTTM is a non-profit organization that provides free air transportation for people that have a medical need that can’t be filled in their local area. For 30 years our services have been made available throughout Georgia, Alabama, Mississippi, Tennessee and the Carolinas; and all of this has been handled from our headquarters in Georgia. But as ANGEL FLIGHT grew, so did our need for a local presence. We discovered that having a local presence within our states would make us more visible to the families that need our services, and since our conception in 1983, South Carolina has been one of our top three states served. 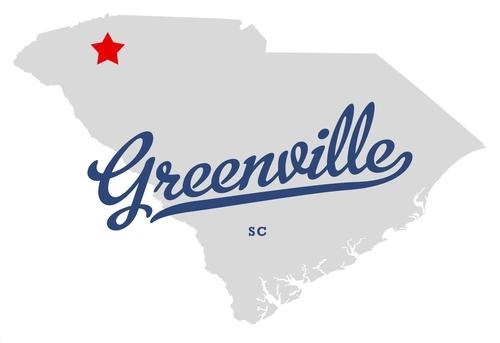 Therefore, in 2009, we opened our South Carolina branch office, located at the Greenwood County Airport. Since then, we have coordinated over 2224 missions for South Carolina families and served patients from over 150 medical facilities. 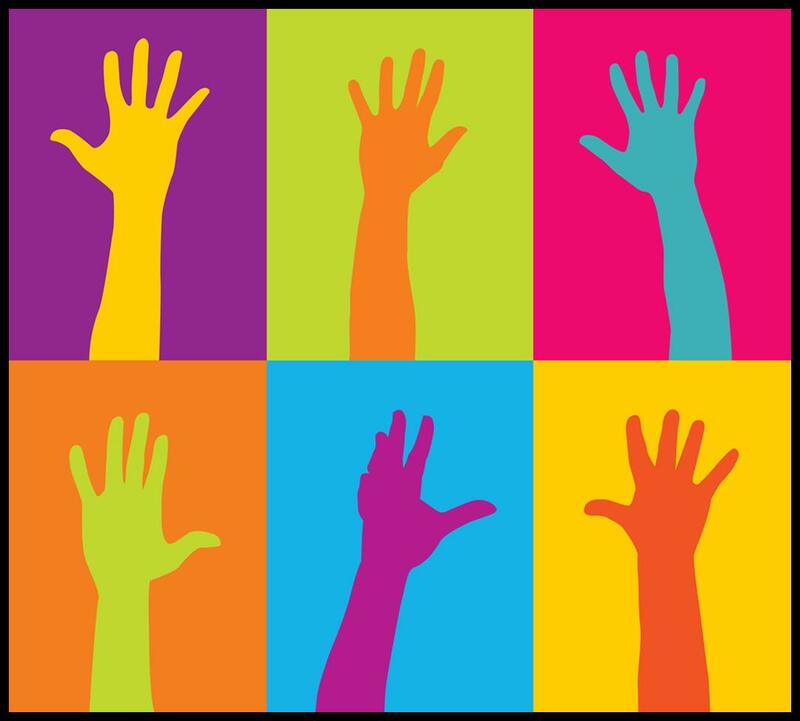 Our branch offices carry out essential grassroots efforts, including pilot recruitment, patient outreach, public relations, and essential fundraising activities. And most importantly they make us a more viable service option for South Carolina patients. Our branch offices also actively seek both new patients to serve and experienced pilots to fulfill missions, and are always sharing the mission of ANGEL FLIGHT in order to help families that need us most. See our upcoming events, get details and register! We have a wide variety of events including golf tournaments, restaurant fundraisers, dinners, and more! Want to see what we've been up to recently? Check out various press clippings, interviews, and see where we've been featured lately!